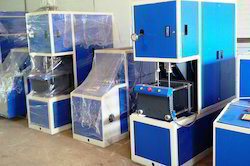 We hold specialization in providing our clients with an exclusive range of Special Purpose Machines. This range is designed using finest quality material in desired specifications and makes. It is widely acclaimed for high volume production at low investment. Our vendors design this range keeping in view dedicated mass producing. This range of machinery consists of a judicious combination of limit switches, sensors, logic controls and automatic job clamping. Our client can avail this range at market leading prices with us. 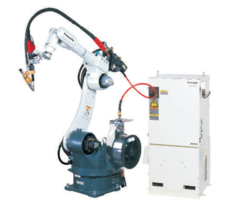 Offering New and refurbished industrial robot controllers for various industrial Application. Industrial Robotics equipment Repair and Annual Maintenance contact Service . We represent many manufacturers of Robot equipment. We are proud to have earned the distinction of being an Indian Representative/ Factory Authorized Repair Centre and warranty management. If you need any further information’s required, feel free to contact us. We will do our best help to find your exact requirements. 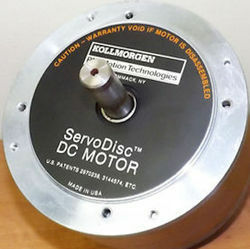 We are offering Kollmorgen Pancake , Servodisc motors and repair services. If you require further information about the servodisc motors. 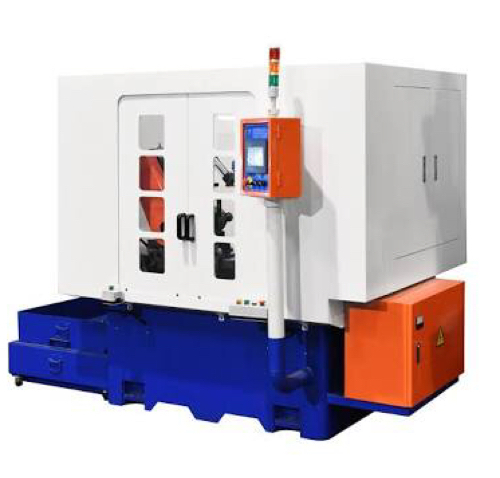 We supply and service of special purpose machine parts like Ac motor , dc motor ,servomotor ,VFD ,PLC , sensor, connector, Busbar Systems and replace parts. 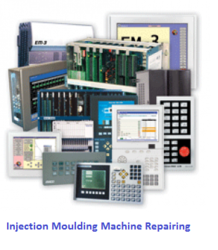 All type of plastic industries Injection Moulding Machine Repairing , upgrade and maintenance service . Looking for Special Purpose Machines ?